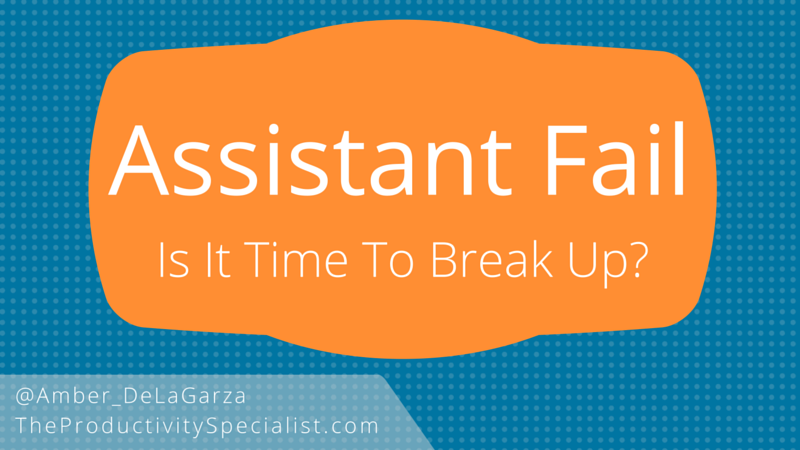 1 Assistant Fail: Is It Time To Break Up? Ugh… The frustration of unwanted emails. We all have them and we all hate them. You sign up for coupons, discounts, e-books, webinars, and more just to find out that the emails to follow do not provide you value. The idea of taking the time to opt out from email subscriptions seems so much harder than just ignoring or deleting them every single time you receive another email. However, do you realize how much time you waste deleting trivial emails and searching through your inbox trying to figure out what is important? 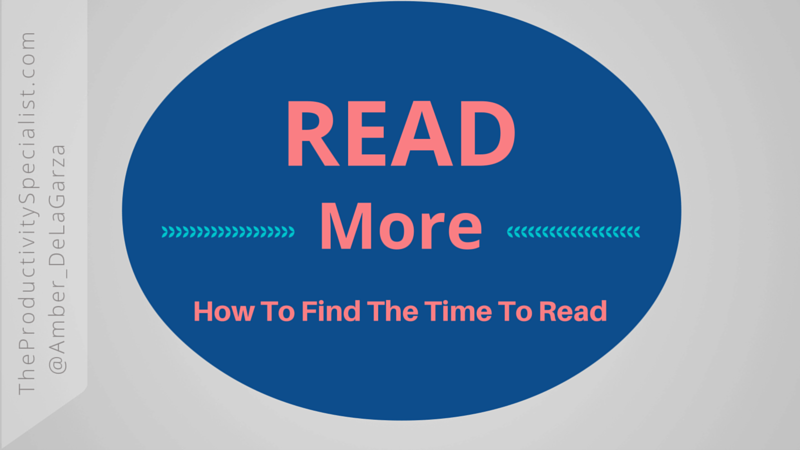 In my experience, people waste at least 12 minutes per day on average being distracted by, deleting, and having to search through and qualify emails as to their importance. 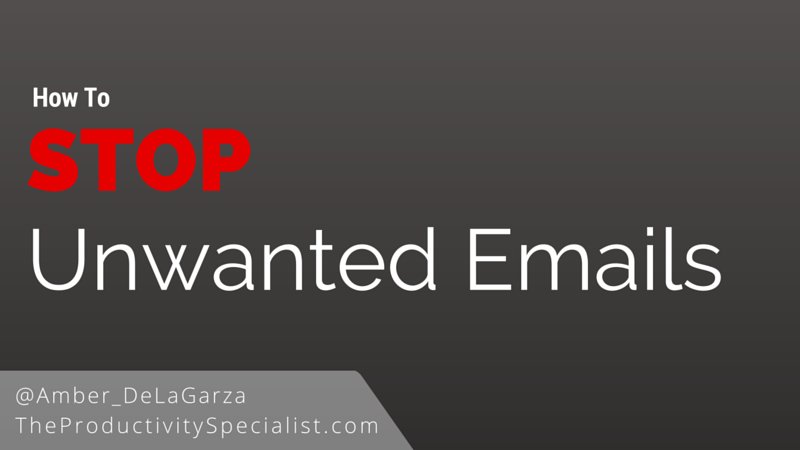 Unwanted emails may seem like just a nuisance but they are a productivity killer! 0 Can You Boost Your Productivity With Multiple Screens? 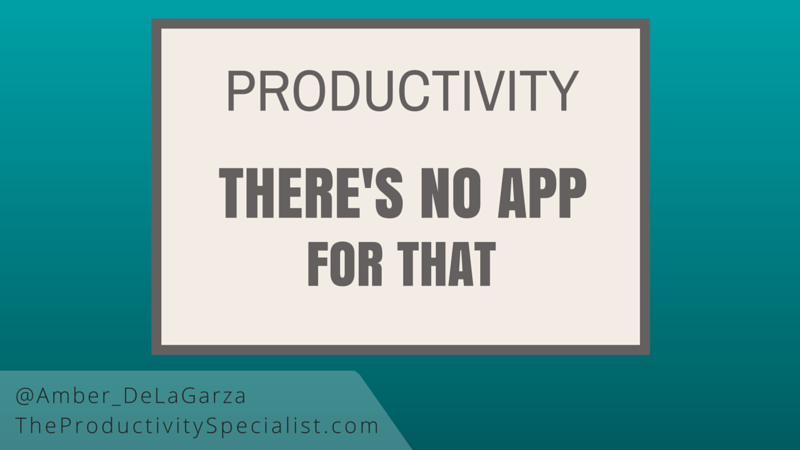 I define productivity a bit differently than most so my answer may be different than most. I define productivity as investing your best time into your best activities. Working from multiple screens does not boost your productivity all on its own, but it does boost your efficiency. 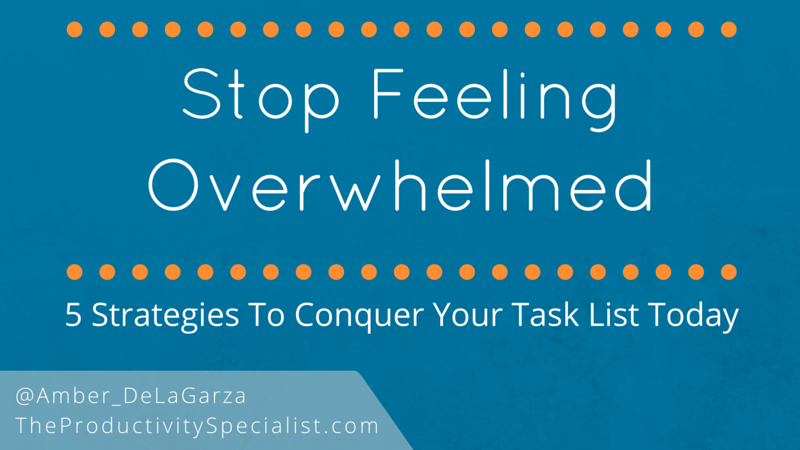 0 9 Reasons To Go Digital With Your Task List Now! Think back to the last time you were in your zone. I mean really in your zone – when a bomb exploding might not have been able to break your concentration. Were you able to get a ton of good work done? I bet you were. We do our best work when we’re able to completely focus on the task at hand. We screw up less too. According to an article in the Journal of Experimental Psychology, interruptions of four-and-a-half seconds triple the number of errors made post interruption. Yikes! So how did you stay in your zone last time? Chances are you had come in early, stayed late, or were working on the weekend to avoid being interrupted. Guess what? You don’t have to come in at odd hours to get in and stay in your zone! 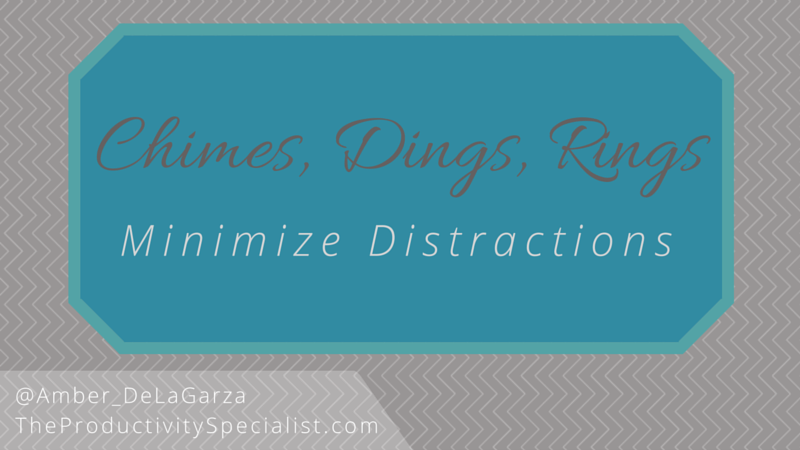 You simply have to minimize distractions or completely eliminate them altogether. It’s easier than you might think.